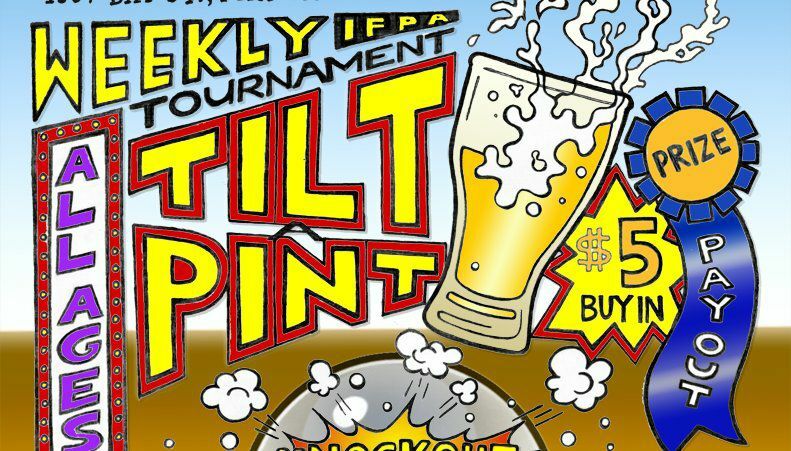 Tilt A Pint Pinball Tournament held every Tuesday. Registration at 7:00. Plung-Off starts at 7:30. $5 buy-in. Standard triple knock format. All ages! 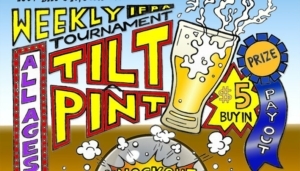 IFPA Points!